Last weekend the 2016-17 English Premier League kicked off, with one of the most exciting developments being the arrival of supercoach Pep Guardiola in the English game. As a lifelong Manchester City fan, I’ve taken a keen interest in Pep’s footballing philosophy and, to my delight, have found some similarities with current thinking about the politics of development. In short, both rely on creating the conditions for collective action among groups and individuals to overcome an opponent: whether that be Steaua Bucharest or anti-poor vested interests. For Pep, football tactics are about much more than 22 grown men chasing a pig’s bladder around a field. His entire approach is based on the idea of ‘juego de posicion’ or positional play, which involves the individuals in his team constantly positioning and repositioning themselves around the ball to provide a numerical advantage over the opposing team. The players form a tight but flexible structure, so there is always someone available for a pass, and should they lose the ball, there is strength in numbers to win it back. This involves, among other things, training on a special pitch with vertical and horizontal markings to which the players must orient themselves at all times, an emphasis on operating ‘between the opposition lines’, exploiting the ‘half-spaces’, and drawing the opposition onto one side of the pitch, only to switch the play and score on the other side. The diagram below, illustrating a passage of play from Pep’s time at Bayern Munich, illustrates how the Bayern players (dark blue with red circles) form a tight meshed network allowing them to outpass the more diffuse Manchester City players. But what has all this got to do with development? 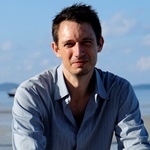 Over the past few years a growing number of people in the development industry have been persuaded by the idea that the problems of development are largely political problems. This has stimulated an increased demand for political economy analysis of development reforms. Here at ESID, we have argued that political economy analysis ought to be embedded in development programmes as an aid to identifying the vested interests that block developmental change, and creating the political coalitions that can prevail against them. One of the tools we use is stakeholder analysis. Stakeholder analysis, as we practise it, involves mapping the actors that are either for, against, or ambivalent about a development reform. Take, for example, the issue of teacher deployment to remote areas. In many developing countries this is unpopular with teachers, and many either fail to show up at remote schools or soon drift back to town, often bribing education officials to turn a blind eye. In the stylised diagram below, those in favour of reform are coloured orange, those against it are coloured red, and those who are ambivalent or indifferent are coloured grey. 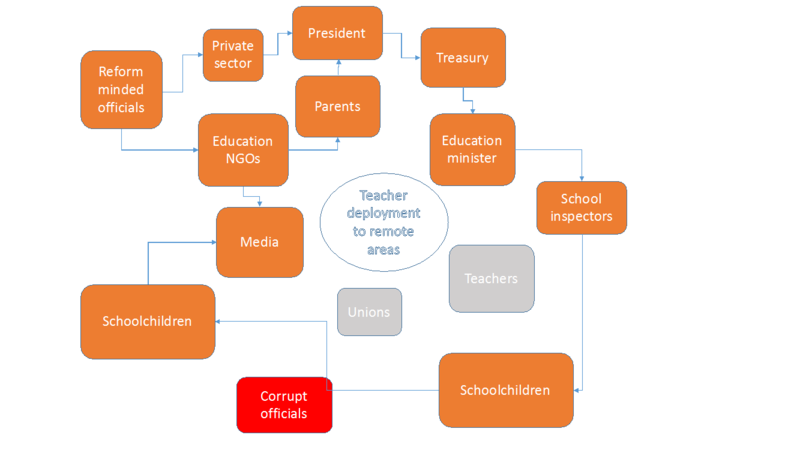 As we can see, there are several stakeholders who either want to improve teacher deployment or are ambivalent about it; however, the prospects for reform are blocked by a tight nexus between teachers, their unions, and corrupt officials. Just as in Pep’s juego de posicion, a key tactic for development reformers is to connect isolated actors with an interest in reform, forming a structure or network that allows them to outmanoeuvre the reform blockers. Sometimes this can be done just by bearing the costs of bringing these actors closer together, so that they can strategise together. Sometimes it is a little more complicated. Pep’s training also involves extensive work on body position, so that players are perfectly placed to receive the ball and pass it on. We also encourage actors to position themselves, politically, as part of the process of forging alliances with actors who may share a common interest, but who have a slightly different understanding of the problem at hand. Indeed, positional play in the field of development takes place not just on a physical plane (adjusting the material benefits available to players), but also an intellectual one (reshaping the way actors think about an issue). Marxist readers might at this point spot the connection between Pep Guardiola and Antonio Gramsci! As we see in the diagram below, the successful creation of a coalition among reform-minded officials, NGOs, parents and the private sector, has helped changed the President’s stance from indifferent to pro-reform. In the next diagram we see that with its newfound strength, the coalition has been able to enjoin other stakeholders too, and with them to convert the education minister and the Treasury to the cause. The coalition is now able to provide sufficient incentives to switch the stance of teachers and unions from opposed to ambivalent. 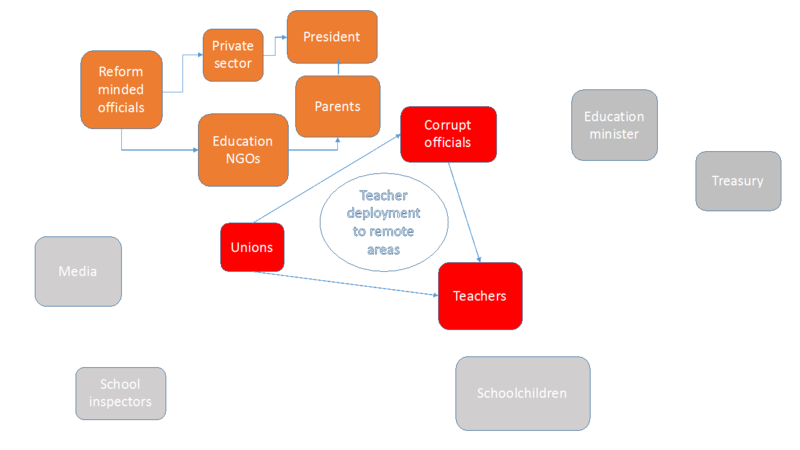 With the corrupt officials isolated, the pro-reform coalition now dominates, and the prospects for an improvement in teacher deployment are strong. Now, in real life development issues are rarely as simple as this. Perhaps the President cannot be won over. Perhaps the President is on board, but has less sway over the minister than we thought. Perhaps parents are actually divided or deeply ambivalent. For this reason, politics of development experts have been at pains to stress that, as well as being politically smart, development programmes should be flexible and adaptive. 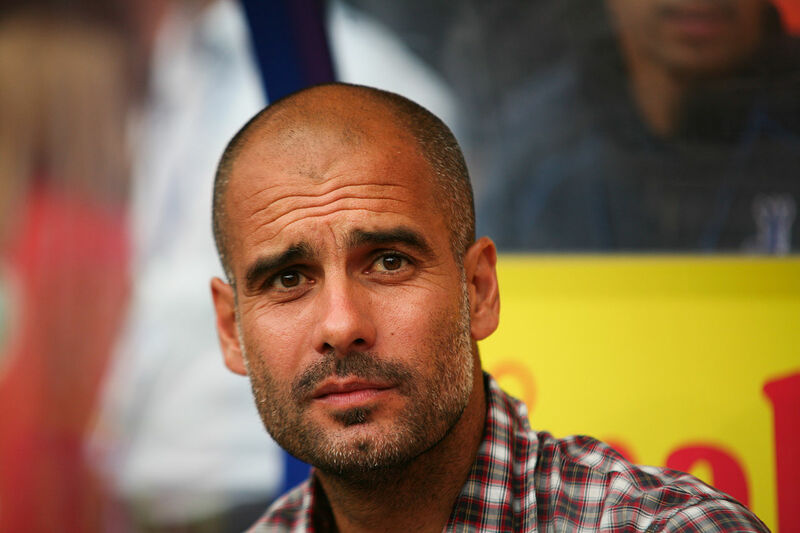 During his time at Bayern Munich, Pep used at least nine different tactical formations; before a match he assesses the strengths and weaknesses of opponents, and during a match he is constantly evaluating the play and changing formation accordingly. In similar fashion, we recommend that development reformers regularly reassess their assumptions and strategies before making appropriate changes. Indeed, we are not the first to contrast the rigidity of development planning with the fluidity of the beautiful game. Development reformers should have a range of options based on educated guesses about what might work, make ‘small bets’, then scale up or wind down on the basis of feedback. This marks a departure from most development programming, which typically invests a lot in engineering excellent upfront technical design, which it then stubbornly tries to implement, even in the face of a confounding reality. 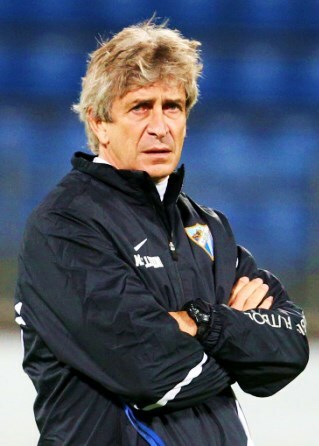 The problem with that approach is that it’s all a bit, well, Manuel Pellegrini.